Rewrite, a youth arts organisation working in Southwark for over 17 years to improve language and literacy of young people through the arts. The Cultural Education Challenge asks art and cultural organisations, educational institutions and local authorities to come together to drive a joined-up art and cultural offer locally, to share resources and bring about a more coherent and visible delivery of cultural education through Cultural Education Partnerships. Today Arts Council England is holding an event at Nottingham Playhouse discussing diversity in arts and culture - Creative Case: leading diverse futures. We are also publishing our latest report on diversity in the Arts Council and our funded organisations. LifewithArt is a registered charity that provide art workshops for local community groups and charities in our buildings across the UK. We are looking to expand our excellent team of performing arts teachers! We currently work in over 15 schools across London, plus a Saturday school, regular holiday clubs, individual lessons and parties. It’s an exciting time at B arts as we prepare to join Arts Council England’s National Portfolio from April 2018. Theatre Peckham aims to inspire young people from the diverse communities of South London to engage with the performing arts as audiences, participants and artists. We are seeking a Project Assistant to help us deliver this new heritage project. Arts and Sparks Ltd are on the lookout for an engaging, dedicated and passionate Local Manager to head up our East London base. Every child’s imagination should be inspired by the arts. Our mission is to use the skills of the professional theatre to provide highly creative learning experiences to children which they will remember for ever. We are looking for a dynamic, energetic drama teacher for the West London/Middlesex area. Theatretrain Halifax is looking for two energetic, committed and enthusiastic Performing Arts Teachers to deliver exciting and fun-filled Drama, Dance and Singing Classes to students aged from 4 to 6 year old on Saturday mornings (Our Minis Class) and for our 6-12 year olds in our Main School. Young people are the life force of Pegasus and from our theatre base in the heart of east Oxford we provide the inspiration for journeys filled with creative opportunity, aspiration and imagination. We want to grant access to whole range of young people from all backgrounds so they understand the true positives of both creating and watching live theatre and how inclusive and galvanising it can be. This course takes place across 6 dates from 10am-4:15pm on 27th & 28th February, 19th & 20th March and 24th & 25th April 2018. 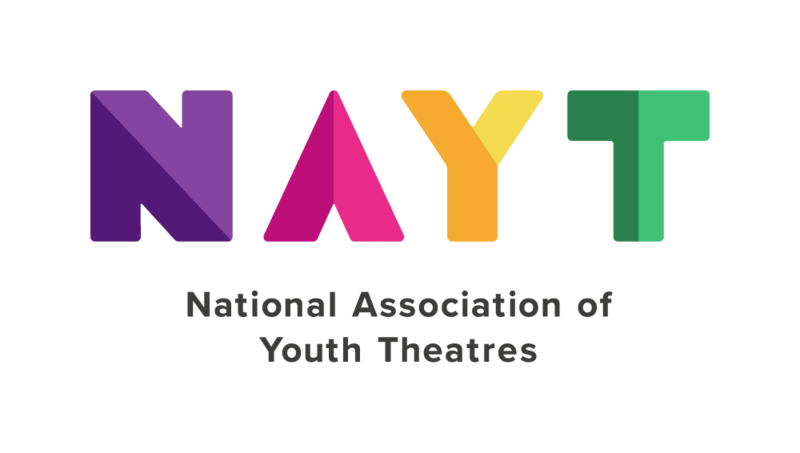 The National Youth Theatre is a world-leading youth arts charity that discovers, nurtures and launches Britain’s best young creative talent. The charity is looking for a dynamic new Access and Skills Manager to play a key role in the expansion of our formal and non-formal educational offer at an exciting time of growth for the charity. We are recruiting for TWO TECHNICAL ASSISTANT TRAINEE ROLES as part of the Young Touring Company - for 16-24 year olds who live or learn in Lewisham. PLEASE NOTE: APPLICATIONS TO THIS FUND ARE NO LONGER SUBJECT TO DEADLINES AND ARE NOW ACCEPTED ON A ROLLING BASIS. Keele and Staffordshire Universities, Artcity, B Arts and the New Vic are co-organising the inaugural event of the Stoke-on-Trent Cultural Observatory in support of Stoke-on-Trent’s cultural aspirations and infrastructure.